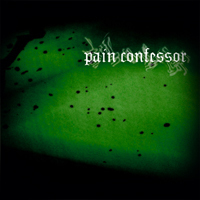 Pain Confessor is a melodic death/thrash metal band from Hämeenlinna, Finland. 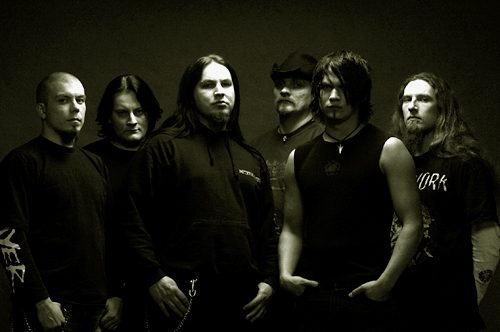 It was founded in 2002 by Markku "Make" Kivistö (vocals), Mikko Kivistö (bass, backing vocals), Tuomas Kuusinen (rhythm/lead guitar),Vesa "Wesleyer" Säkkinen (rhythm guitar), Mikko Laihanen (drums) and Pasi Laihanen (keyboards). After the band signed a record deal with Megamania, the first single Poor Man's Crown was published in March 2004. 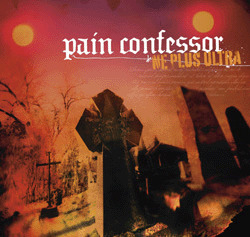 The deput album Turmoil was recorded during May 2004, and it was released in Finland 8th September 2004. The band was voted Newcomer of the year 2004 by the metal oriented public in Sirkkelirock Metal Weekend held January 7th - 8th 2005. 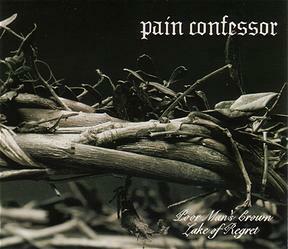 Second album Fearrage was released in the beginning of 2006. 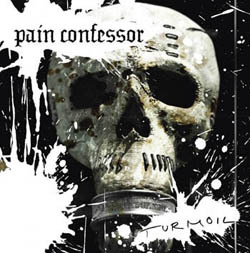 Pain Confessor is now on studio making their third album called "Purgatory of The Second Sun"